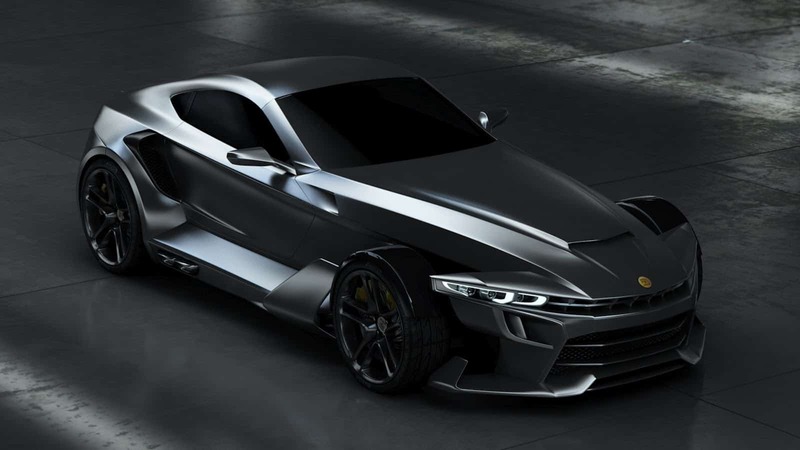 The name, Aspid GT-21 Invictus, may sound like some crazy nuclear medicine for a disease that no one has ever heard of but in reality it’s the name of a car from a company I’ve never heard of. 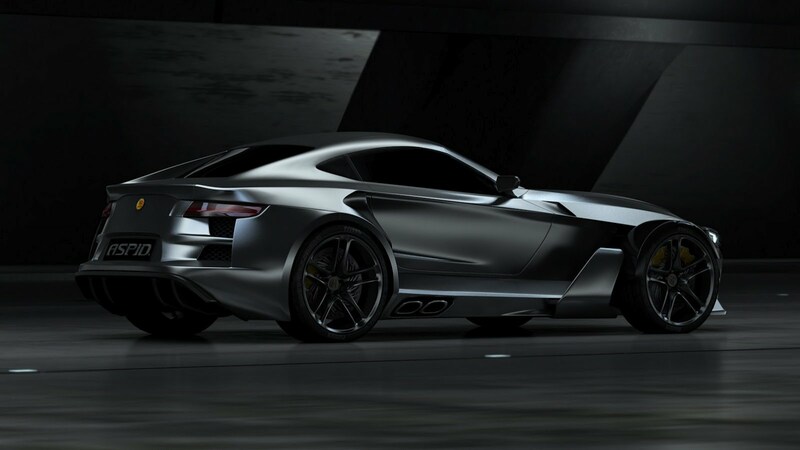 Aspid is a car company out of Spain and the GT-21 Invictus is their latest creation (although these are just computer created images, no physical cars have been produced yet). 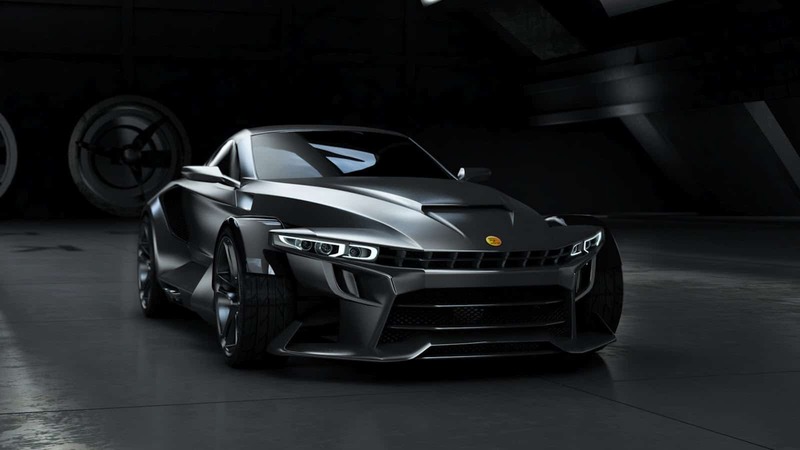 The GT-21 Invictus sports car reminds me of another car but I can’t remember the name of the car. 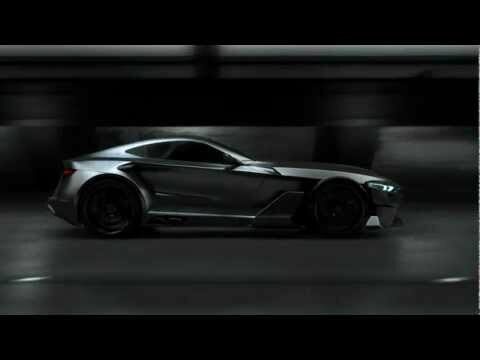 The GT-21 Invictus has a very aggressive design and I like it a lot, not sure how the final production model will look but in these computer generated images, it looks awesome. 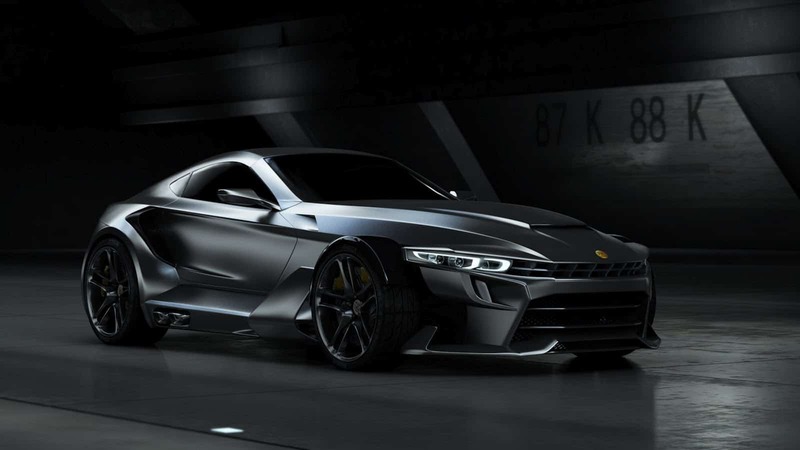 At the heart of the Aspid GT-21 Invictus is a turbocharged BMW 4.4 liter V8 engine that produces 450 horsepower, sent to the rear wheels via a 7-speed automatic transmission with paddle shifters or a 6-speed manual. 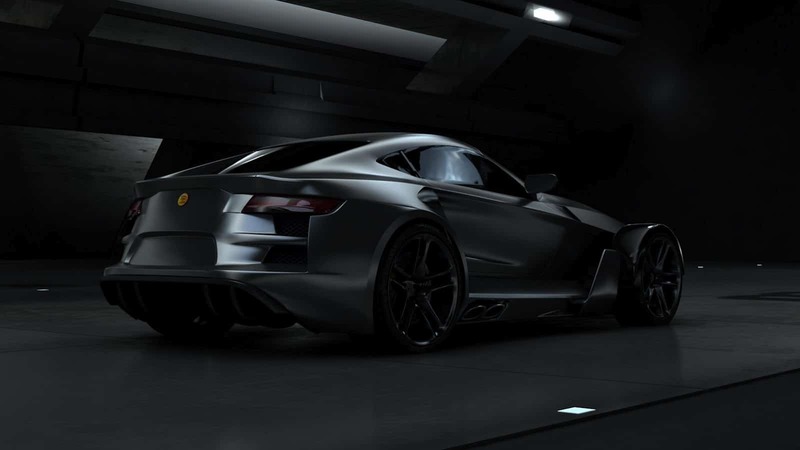 The car will be built from lightweight materials like aerospace aluminum and should weigh 2,182 pounds (996 kg), making this one hell of a fast car. 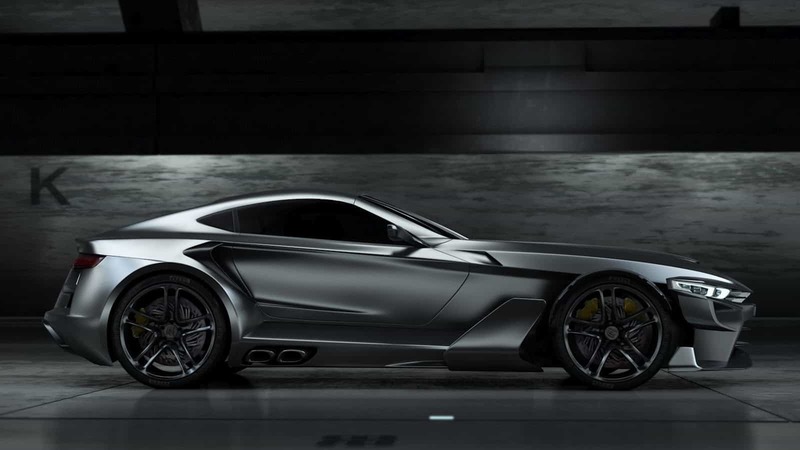 The company claims the GT-21 Invictus should reach 62 mph (100 km/h) in less than three seconds with a top speed of 189 mph. Only 250 Aspid GT-21 Invictus sports cars will be produced annually, no word yet on pricing or when the cars will be available. It’s a Prowler on steroids. But this looks much cooler, IMO.